I came to Cal Poly with absolutely no dance experience. 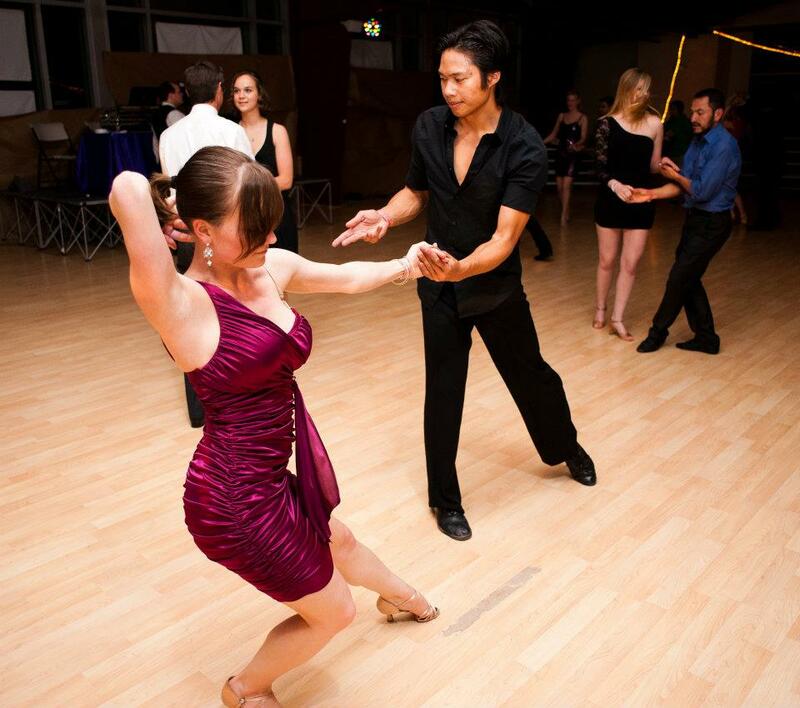 My Freshman year I joined CPSalsa (Cal Poly’s Salsa dance club) just to cross “Learn to Dance” off my bucket list, and ended up with a whole new lifestyle. 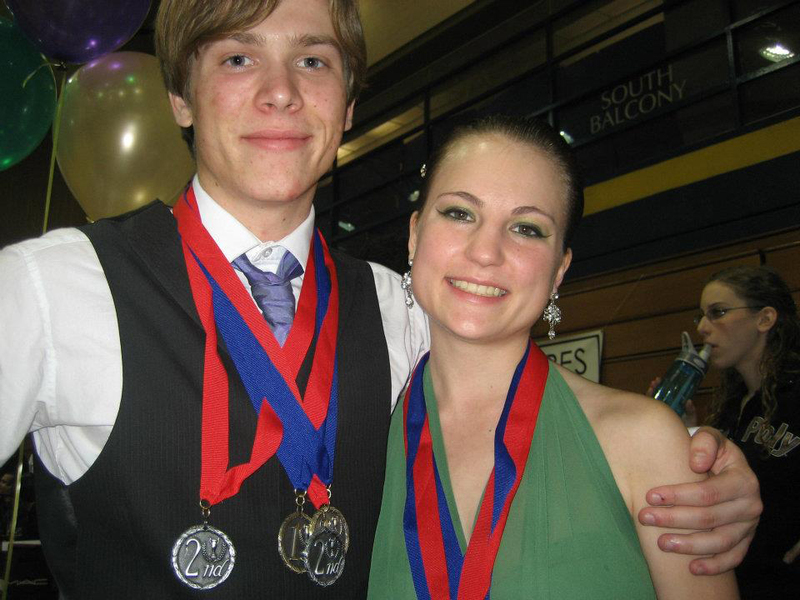 Since then, I’ve branched out to Blues, Argentine Tango, West Coast Swing, and of course, Ballroom. 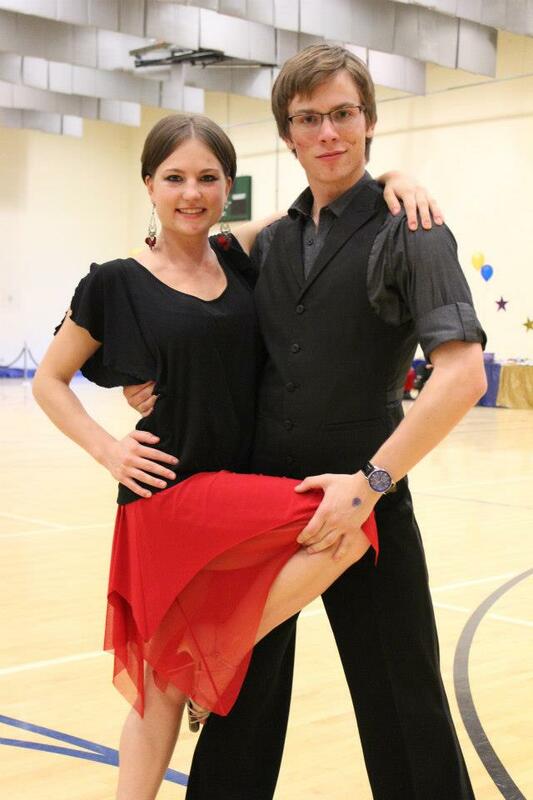 Over the last two years I have come to love Ballroom Dance as both a form of expression and a competitive sport. A lot of times, you will find people on both extremes of this issue: some say that dance is purely an art form and cannot be judged while others argue that perfect technique is everything. I believe that there is a difference between good and bad dancing, but that there can be many expressive styles within a single dance genre that allow for creativity and expression. That being said, I am a big fan of social dancing when I feel like letting loose and grooving to the music, but I also enjoy competing so I can get feedback to improve my dancing. Ready to compete in American Rhythm! If somebody asked me if they should join the team, I would say “Absolutely!” Although it’s a big commitment and a lot of hard work, joining the team is worth it all. It’s great to have a group of people with a passion for dance who always encourage you to do your best and want to help you succeed. Not only that, but nothing feels quite as good as going to a competition and being rewarded for all your hard work.